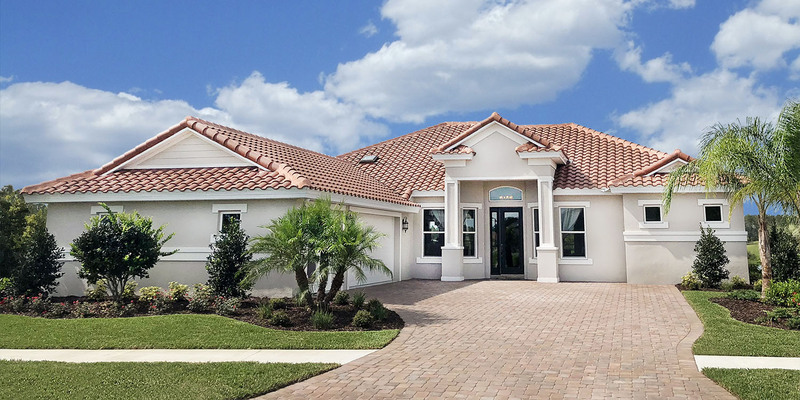 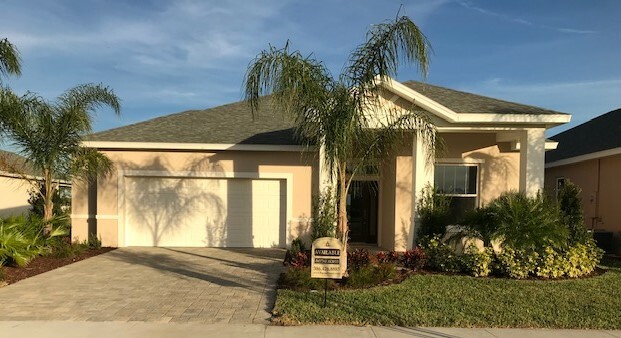 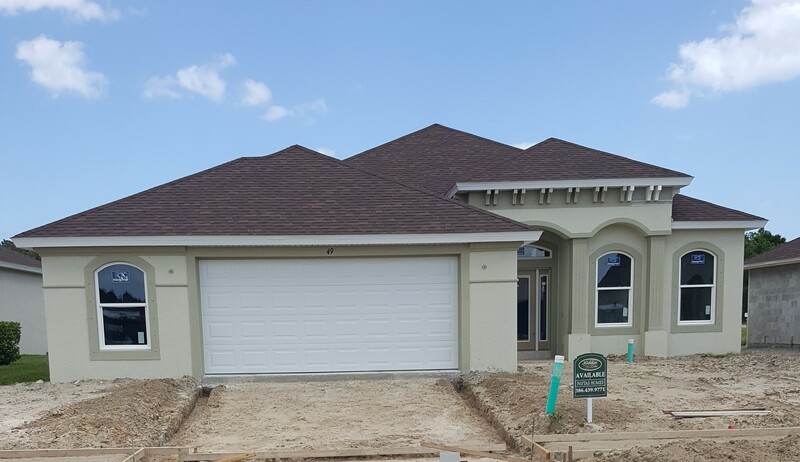 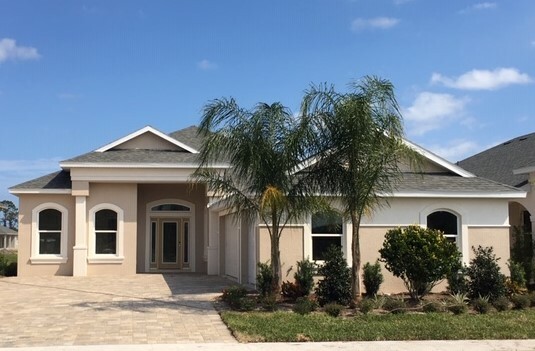 Base House Price including Standard Homesite and Executive Feature Package: $612,462 *This Home is Available for Purchase with a Minimum 24-month Leaseback. 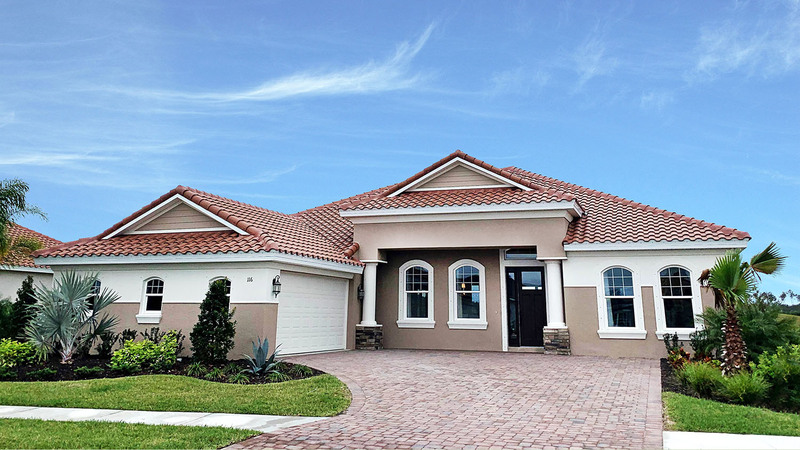 Living Area: 2,297 Sq. Ft.